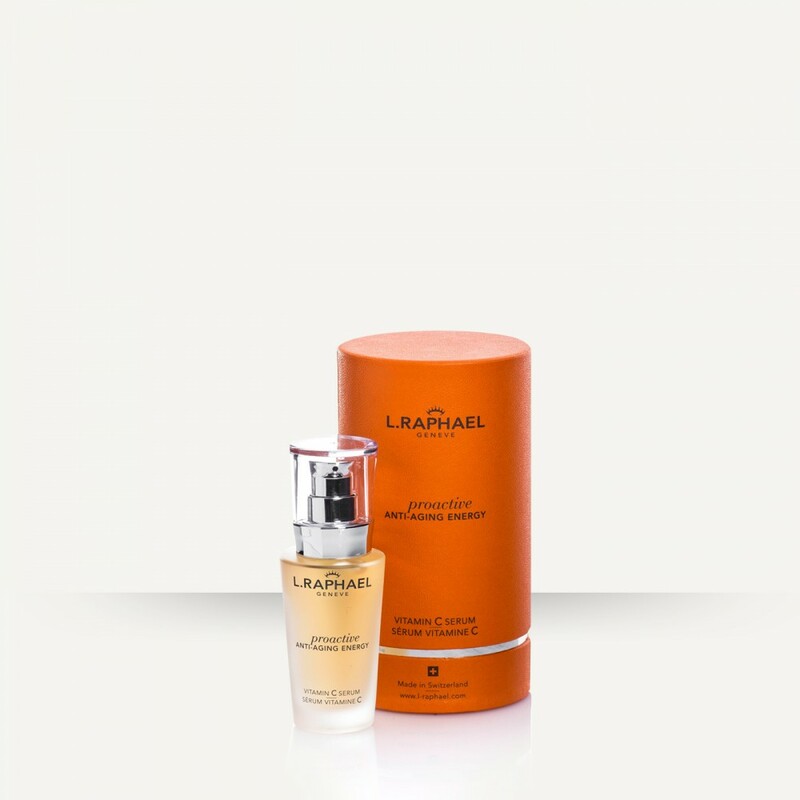 An intensive, tightening serum with an advanced formula of tensing agents. 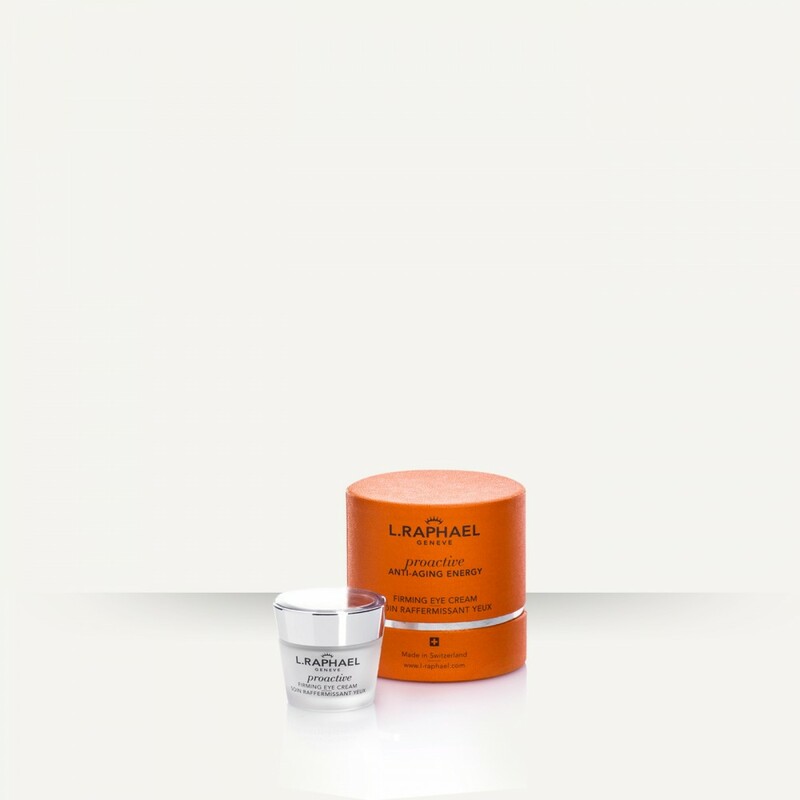 Treats the appearance of the early sign of aging. 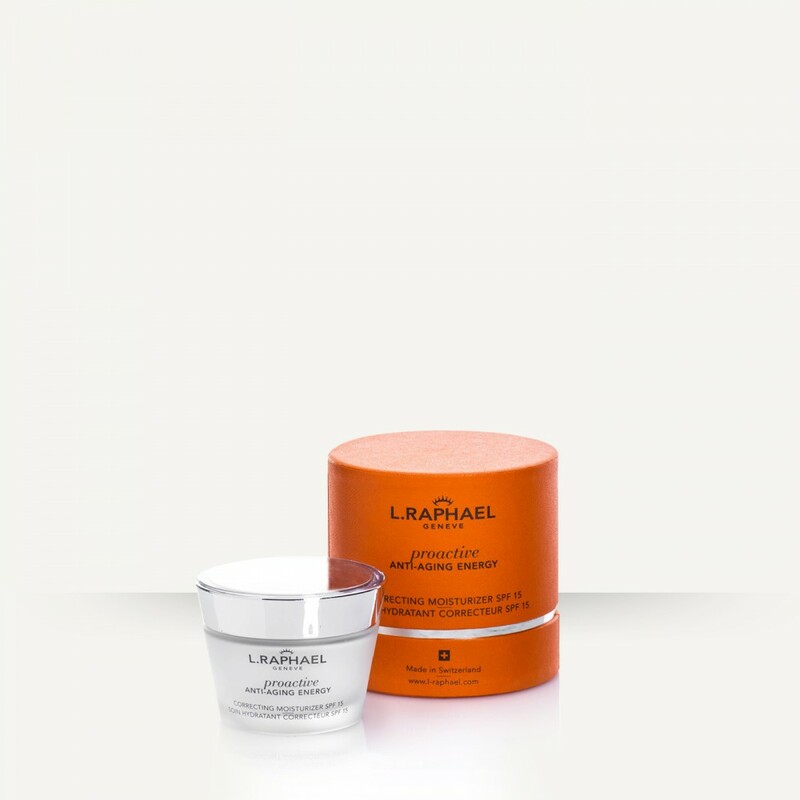 It delivers immediate trimming and firming action and provides effective and long-lasting hydration to improve the skin's ability to retain its own moisture levels. 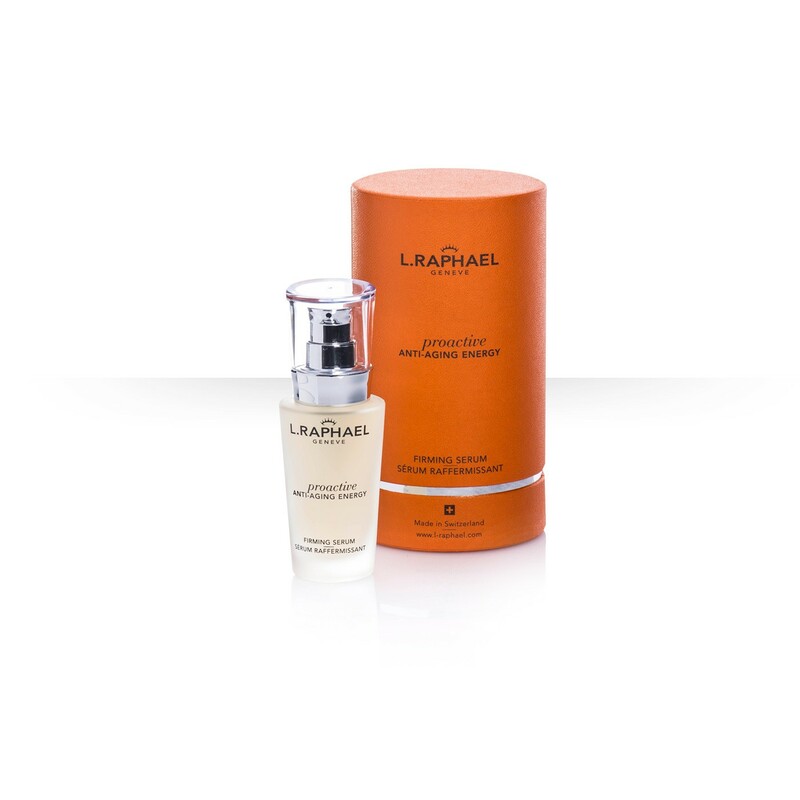 How to use: Morning and evening, smooth over face and throat after thorough cleansing.